I'm having same issue but I'm using windows 10. It was working perfectly fine. Now it stopped working within form Z. Application maxwell works fine. 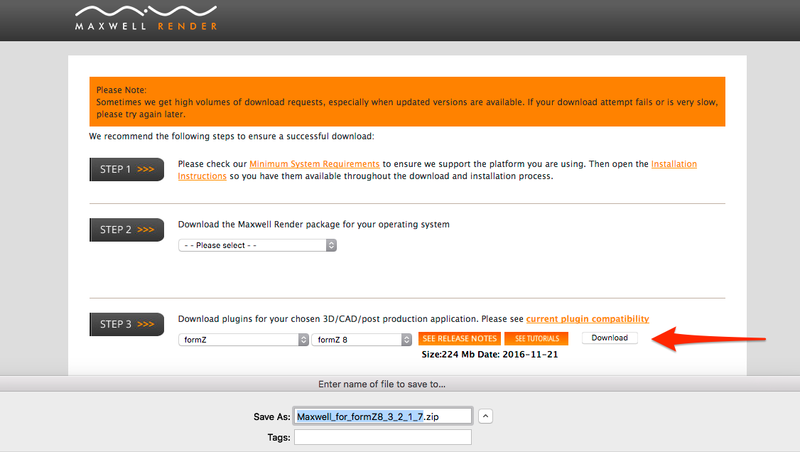 I have replaced the maxwell plugin folder with a newly downloaded maxwell folder. Form Z freezes at launch and unable to click on anything. ( plugin installed). Can't click on anything - used task manager to exit Form Z. We recently assisted another user who might have been experiencing the same issue as you. In his case, Windows was displaying a pop up dialog on a second monitor behind formZ which could not be dismissed (except by disconnecting the second monitor), so formZ appeared frozen. Even if you don't have two monitors attached, you might try the solution below, which corrected the issue for Pointer. This is likely a Windows issue that has affected many users, not just those of formZ / Maxwell. In your case, having a second monitor attached appears to be making it impossible to click on the dialog that’s appearing behind the window (on the second monitor). On the portal the last option for v3 to download is v3.2.1.5 Full NOT 3.2.1.7 - where do you find this version? I have installed this version but same issue. open new window at startup. but when I open new window it freezes. Looked at foreground locked timeout forum threads but it is only for Windows 7 machines. You will want to edit the registry value. Another potential solution to this is to delete your formZ template file, then recreate it the current version of formZ. I changed the value to 0 and also 200000 but no difference. Still froze. 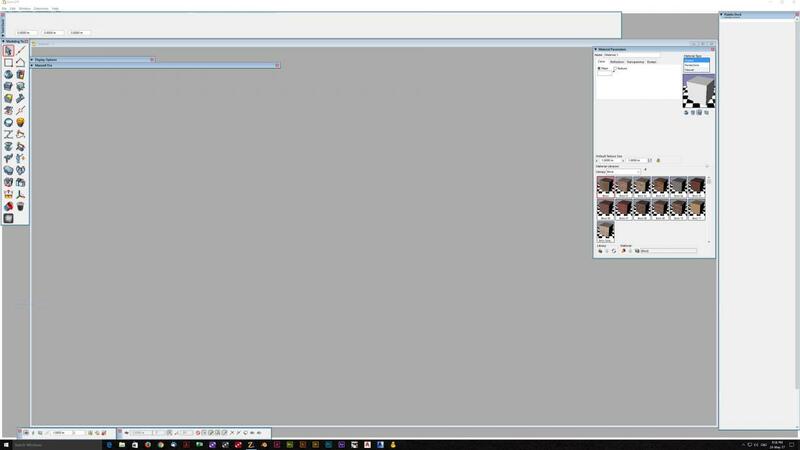 I waited around for about two minutes before quitting and a file opened miraculously but if I zoom aor anything like that it froze. I feel that it may be the GPU? It was working fine 1 day ago. Form Z just freezes when PLugin is installed. Or is reallly slooow or just freezes. Could it be a GPU ram issue - but everything else works fine. Did you remove your template file to a location where formZ will not find it? I would recommend moving all your autodesys formZ 8 preferences into a different folder, so that formZ is a) not able to find the problematic template file and forced to create its prefs from scratch, so they will not find the template file again. It is very important to remove all formZ 8 version preferences files to test this, because if the formZ does not find the current version, it will use the previous version instead. Yes I removed all preference files and still the same thing happened. But I found the likely problem. If the maxwell Fire pallette was open the last time I quit Form Z it makes Form Z freeze or slow down the next time I launch Form Z. So untill I close and reopen Maxwell Fire in the current session Form Z will behave as expected.